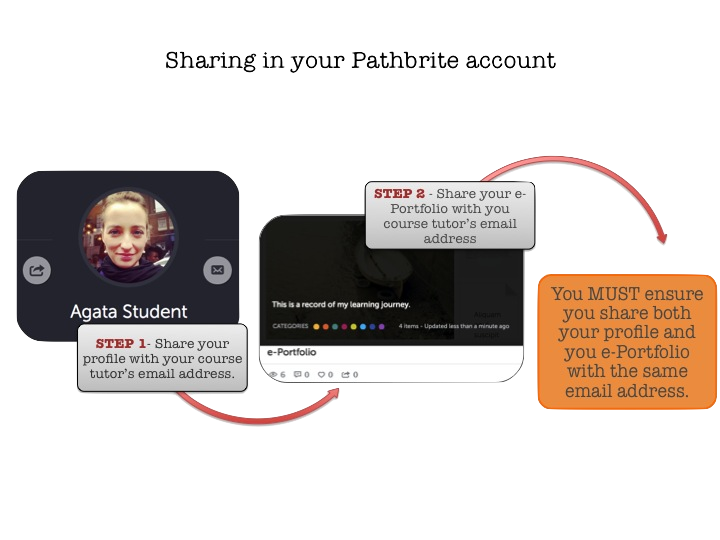 FAQ: What do I need to share with my course tutor in my Pathbrite account? 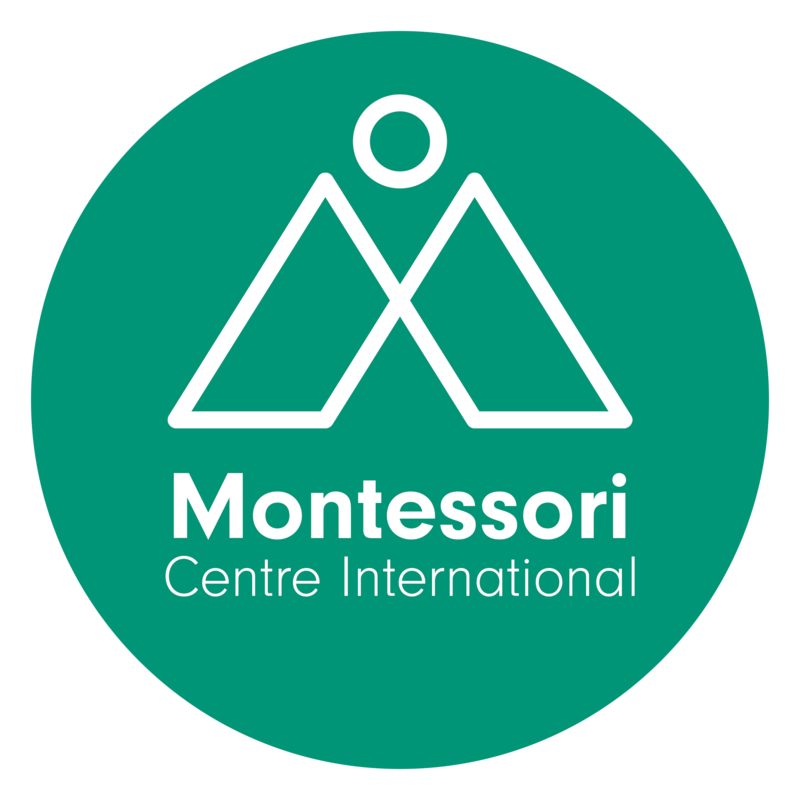 Your Pathbrite profile includes your e-Portfolio that you will be keeping during you MCI course. Because your e-Portfolio is set up to private, it will only be visible to your Course tutor if you share: you profile and your e-Portfolio. Once you have done this, your tutor will be able to access every document you upload to this portfolio, so there is no need to share individual documents with your tutor!